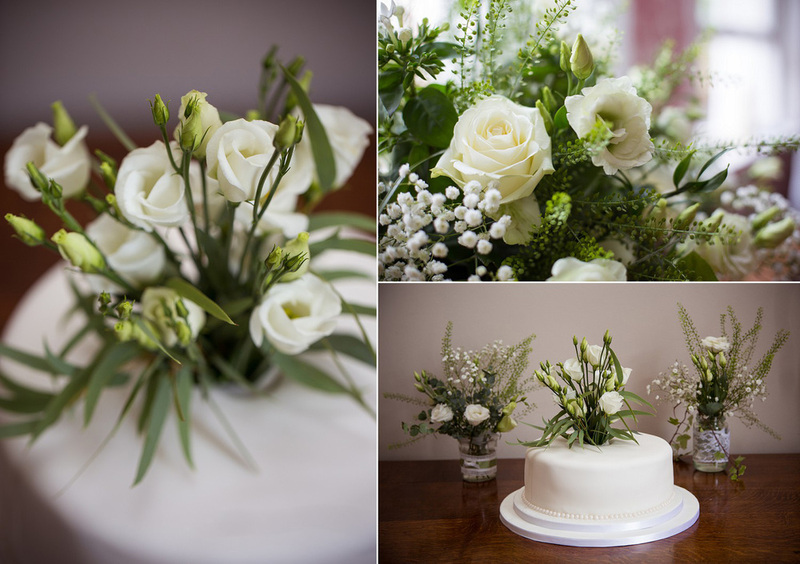 Today's blog feature is a preview of a Camberwell London Wedding. 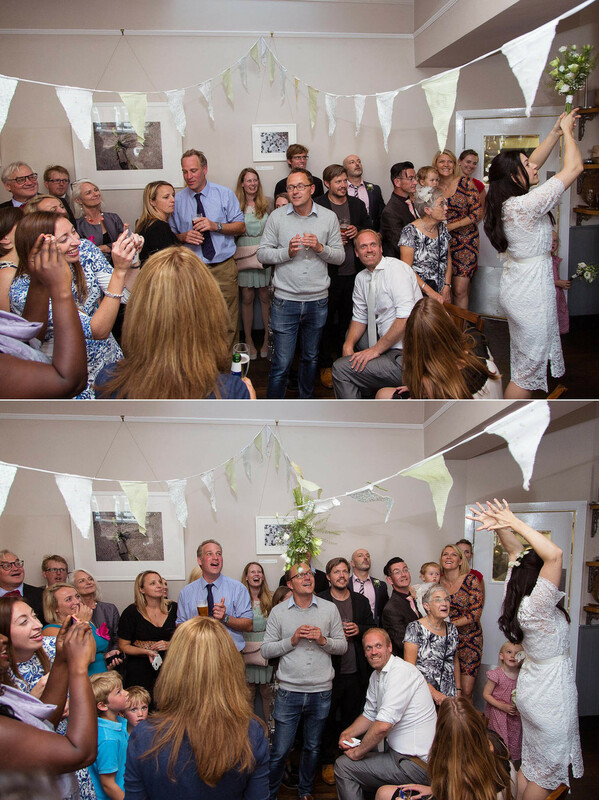 Peter & Charlotte’s had an intimate wedding at Southwark Register Office followed by their wedding reception at The Crooked Well in Camberwell London. Informal, intimate, relaxed and fun was the theme of the day. Congratulations once again.